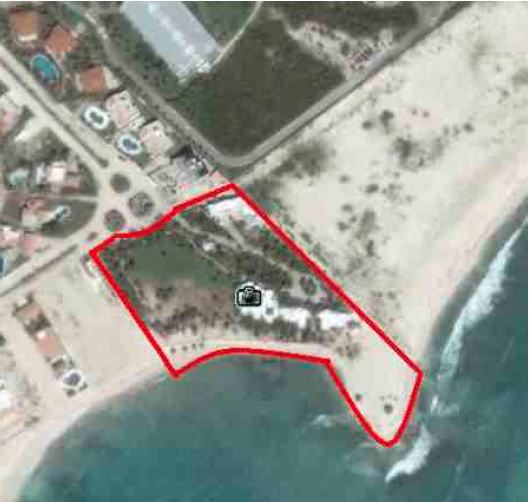 Plot irregular-shaped peninsula with 270 feet beach of the Caribbean Sea. 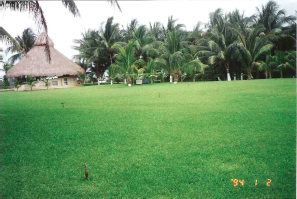 It has a 3,000 m2 building with about 30 rooms in 5 villas and a service area. The architectural design was by the architect Jose Luis Ezquerra (The Fairies). It has a dock and 2 wells with corresponding permissions. 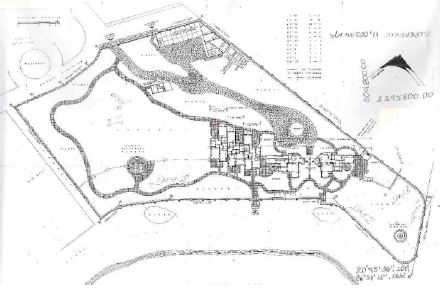 The site, although it is used as a summer house, was designed from its inception as a Boutique Hotel so has a feasibility to 124 guest rooms and 50 condominium units. 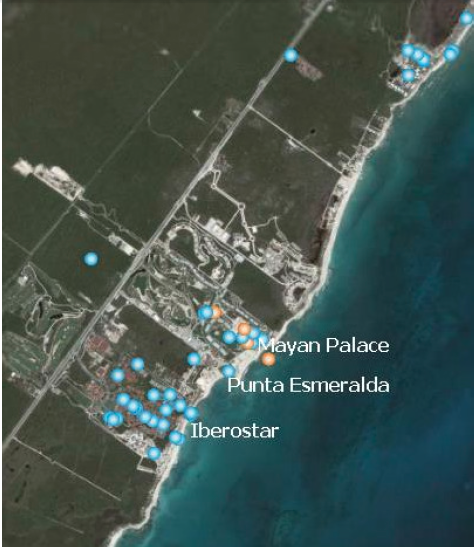 It is among the Iberostar Hotels and Mayan Palace, 8 minutes from Puerto Morelos, Playa del Carmen, 13 and 20 of the Cancun Airport Int.